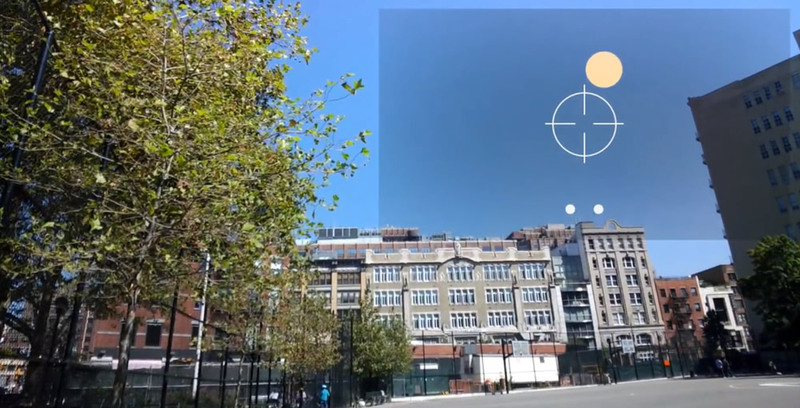 Google has unveiled the first mini games for its Google Glass headsets, including Tennis, Clay Shooter, Balance, and Matcher. The device’s gyroscope and accelerometer are used for Tennis, with the wearer using their head as the racket, whilst voice controls are used to control the gun in Clay Shooter. In a blog post,, Google called the games “visually simple and straight forward to play” that a user could play when they had a few minutes to kill. As well as unveiling games, Google also announced new titanium frames with prescription lenses, so even those without 20/20 vision can start to enjoy the technology.